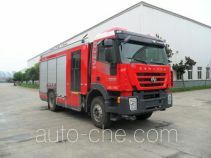 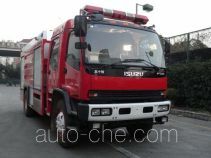 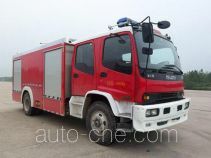 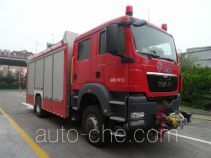 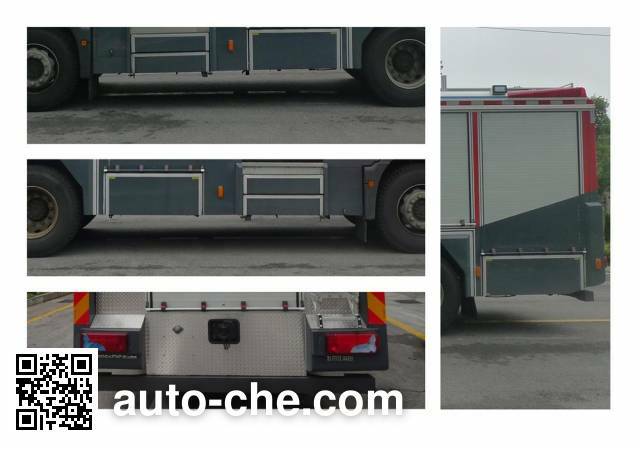 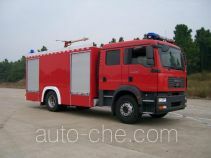 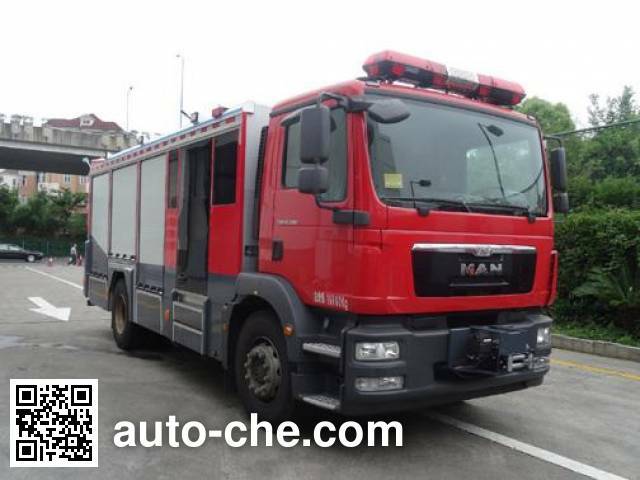 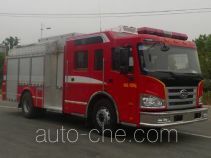 Zhenxiang class A foam fire engine MG5160GXFAP60/DM (batch #277) based on TGM18.290 chassis is made in China by Mudanjiang Sentian Special Vehicle Modification Co., Ltd. 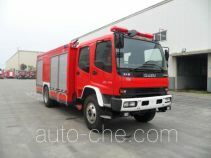 The company is located in Mudanjiang, in Heilongjiang Province, China. 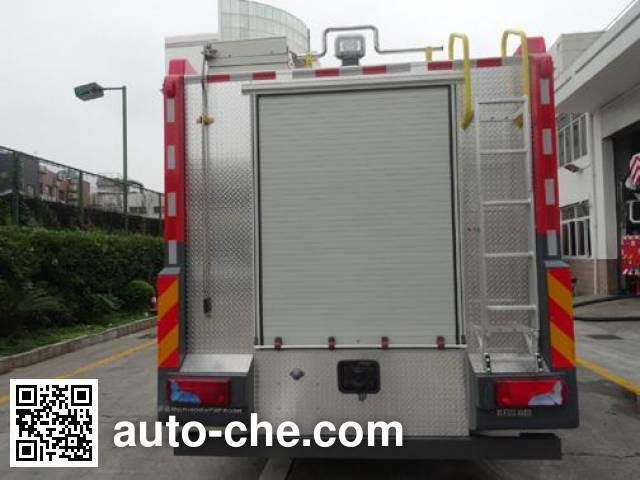 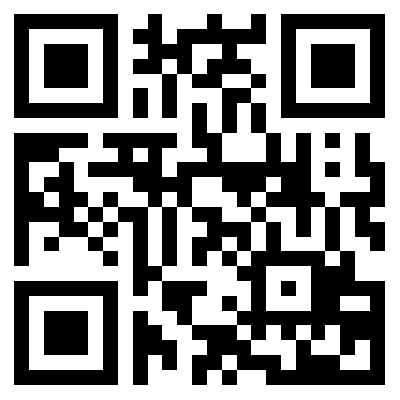 Manufacturer Mudanjiang Sentian Special Vehicle Modification Co., Ltd.